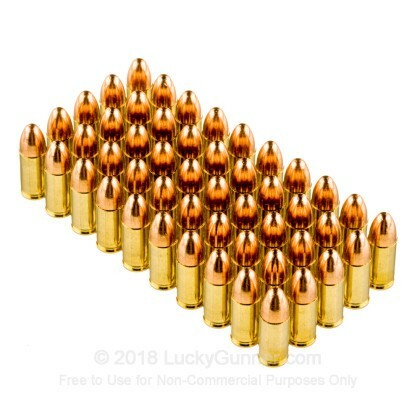 Good ammo, but you better like cleaning your gun. 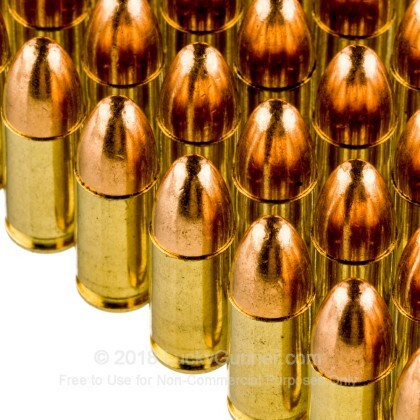 I have fired 700 rounds of this ammo through my P226, without any issue. So the good news is that this ammo goes bang every time, I have had no issues like I said. Its also pretty darn accurate, best I can tell. The not so good side to this ammo is that its dirty. It leaves behind a lot of what I'm guessing is excess gun power. After just 100 rounds my P226 looks like I have gone through 3 or 4 hundred rounds of American Eagle. So, its good ammo and its affordable. But there is a bit of an extra charge in that you will spend a good 30-40 minutes cleaning your weapon at the end of the day. Not a big deal, (my Zen time), but its something you should know if you're going to buy a bunch of this at one time, like I did. Enjoy and be careful out there! 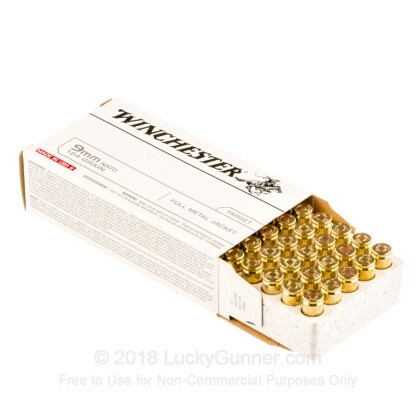 First, Lucky Gunner is THE best place to buy your ammo. Superb customer service. As far as the ammo itself, it's loaded hot and is a lot of fun to shoot. Love this stuff. I shot some through my wife's PF 9, a very lightweight, small-framed pistol. Let me tell you, the muzzle whip was pretty stout and after 50 rounds, I was ready to put the gun back in the pistol case for the remainder of the time at the range. This NATO ammo is considered +p because it is a hotter load. I can tell. More kickback...I love it. I carry with +p jhp ammo so this gives me something to shoot that feels like the more expensive ammo, but is a lot cheaper for practice. 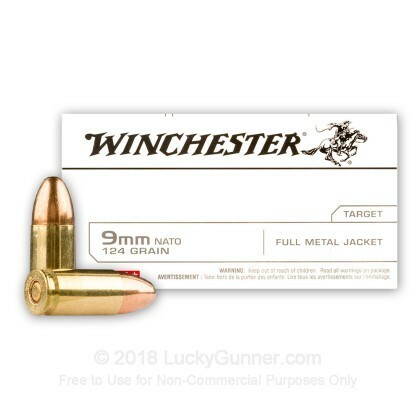 This ammo is great for plinking and just general fun! LuckyGunner gives the best deal on this product. A: Hi Tom. Thank you for the kind words. 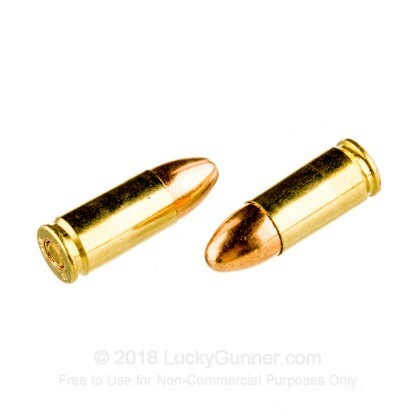 We try really hard to offer great products, great prices and world class customer service that all makes for an enjoyable experience with LuckyGunner.com. This particular lot is sealed. Whether or not they are sealed varies from lot to lot. We cannot guarantee that every lot will be, but we do keep a current pic of the lot currently shipping for view. 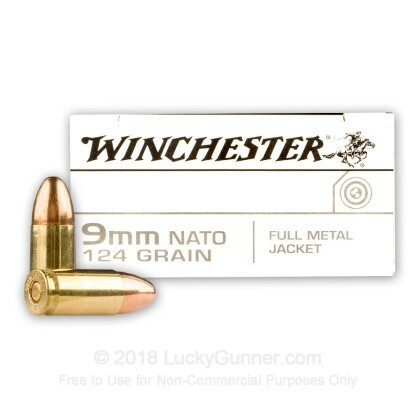 We also have this 9mm - 124 Grain FMJ Nato - Winchester - 500 Rounds ammo in stock in a bigger quantity.